Now thats a spicy meatball! C’mon help a girl out… what movie or show is that from? I was sitting down and thoroughly enjoying these Peri Peri Meatballs & Broccoli Slaw Pasta Salad and that line popped into my head. 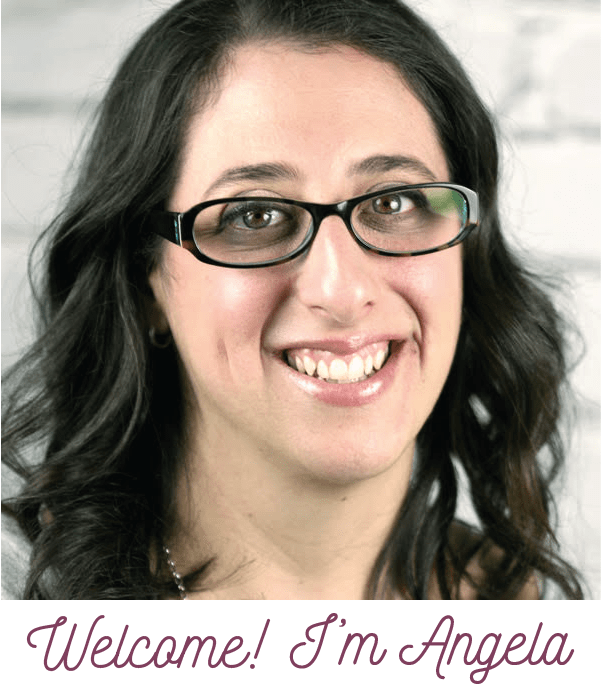 Anyhow, I am excited to share with you TWO recipes today! 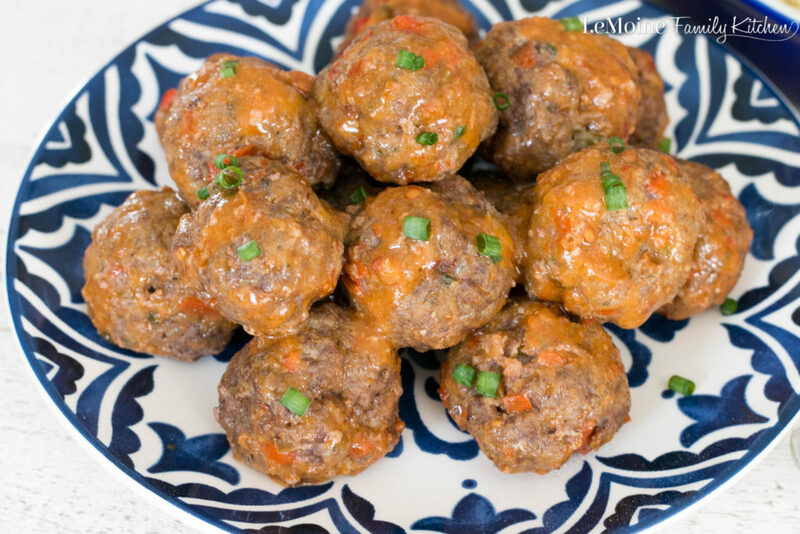 These meatballs are jam packed with awesome flavor and the perfect amount of heat from Nando’s Peri Peri Sauce. The Broccoli Slaw Pasta Salad is the perfect side to go along with the meal. 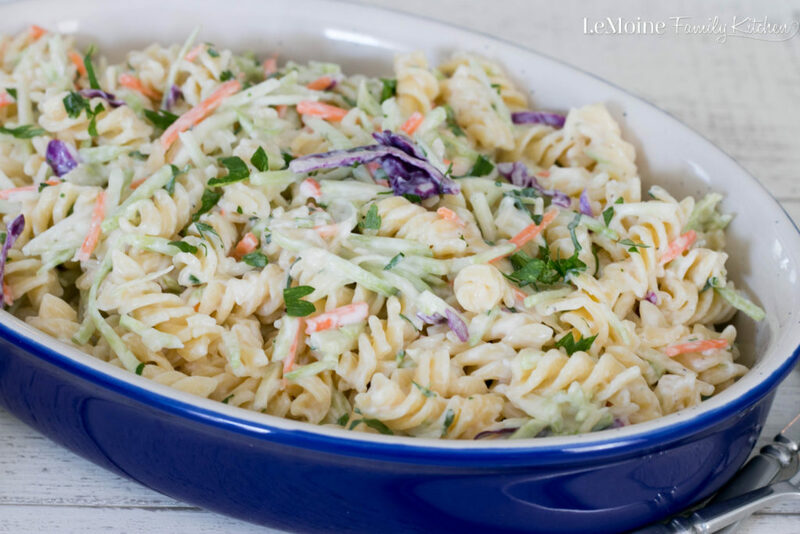 It has a great crunch from the slaw and the SamMills Corn & Quinoa Pasta adds a ton of nutrition in there! A few months back I was given the opportunity to give DegustaBox USA a try and I am loving it! DegustaBox is a monthly subscription box company that is based in Barcelona and are expanding from Spain, Italy, France, Germany and the UK to the USA and thousands are signing up every month! 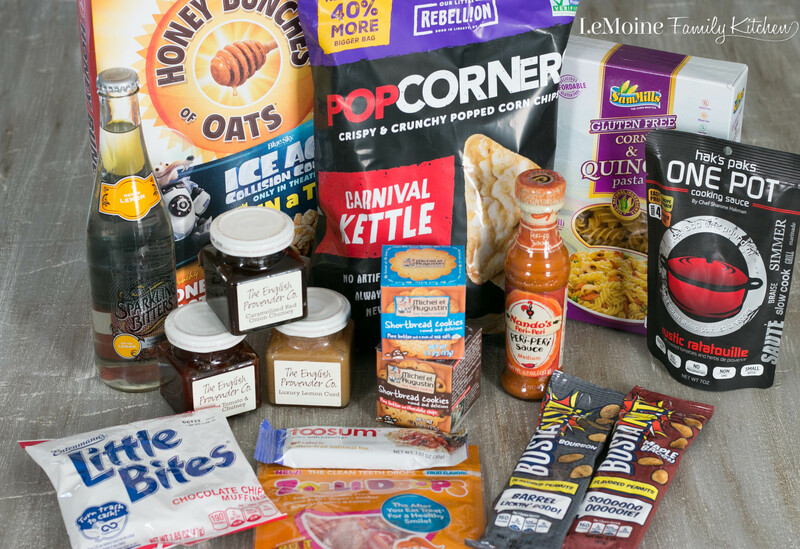 For $19.99/mo, you receive 10-15 food products, many of which are new to market. The box has a value of OVER $30 of product so this is an incredible deal! You can check out my previous recipes using my DegustaBox ingredients… Turkey Avocado BLT with Chipotle Mayo and my Chocolate Almond Banana Shake. If you sign up now, you can get 50% off your first box! Use code Q4P5U to get your first box for only $9.99! As you can imagine, my boys LOVE checking out whats in the box that they can immediately grab and run with…. clearly the Honey Bunches of Oats, Little Bites and those Shortbread Cookies were gone. I was especially excited to see so many products that I’ve never heard of before… this is the beauty of this box subscription… I am finding so many awesome new products! My eyes were immediately drawn to that bottle of Nando’s Peri Peri Sauce and that box of SamMills GF Corn & Quinoa Pasta. Lately I have REALLY been wanting to try more exotic flavors and I’ve heard of Peri Peri Sauce but never tried it. 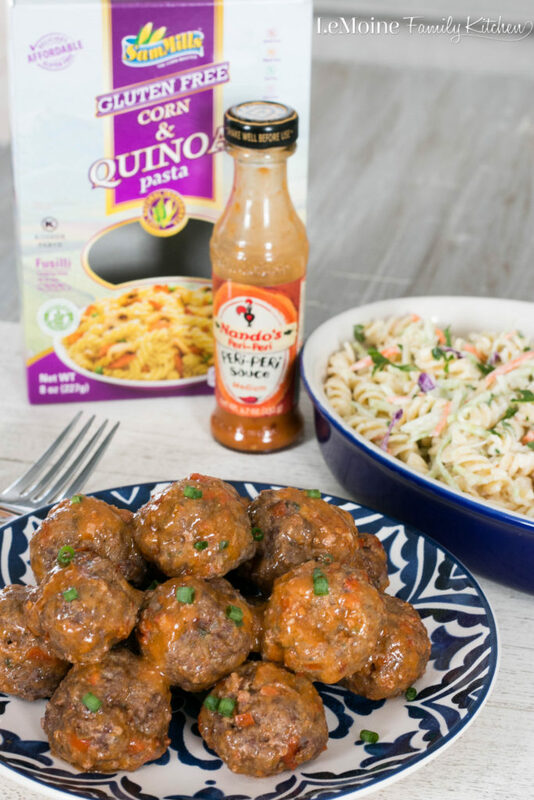 I thought it would be really fun to combine my love of meatballs and this spicy sauce and I have to tell ya, it works wonderfully! What a delicious and easy recipe. As an Italian, I am a LOVER of pasta but clearly too much pasta may not be the healthiest BUT this GF corn & quinoa pasta had me intrigued. A great healthier option and the flavor of the pasta is really fantastic. In a small sauté pan, over medium heat, add the olive oil, bell pepper and onion. Season lightly with salt and pepper. Cook until softened. Cool slightly. In a bowl mix together the beef, cooled veggies, eggs, salt, garlic powder and bread crumb. Mix until well combined. Form into small meatballs. Place onto a lined baking sheet and cook for about 15-16 minutes. Toss the meatballs with the Peri Peri sauce. Garnish with fresh scallions. For the pasta salad. Cook the fusilli according to the package. Drain and rinse with cold water. In a bowl whisk together the light mayo, red wine vinegar, salt, pepper and garlic powder. Toss the pasta and broccoli slaw with the dressing. Add chopped parsley and mix.